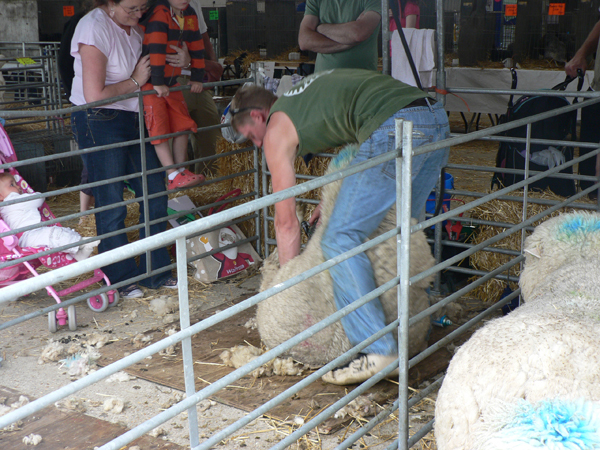 With less than three weeks to go July 6-7th 2013 will see The Smallholders Show open its gates for the 27th year at The South of England Showground, Ardingly, West Sussex. A must for anyone with an interest in small-scale farming and agriculture, the show was originally staged at a farm in Surrey by a group of enthusiasts keen to introduce self-sufficiency to the wider public. 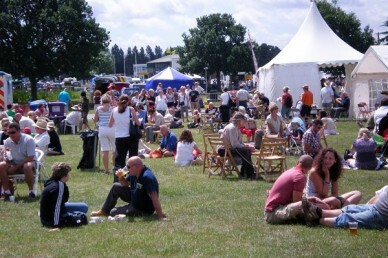 It proved very popular and expanded steadily over the next few years until it outgrew its original venue and moved to it current home at The South of England Showground. 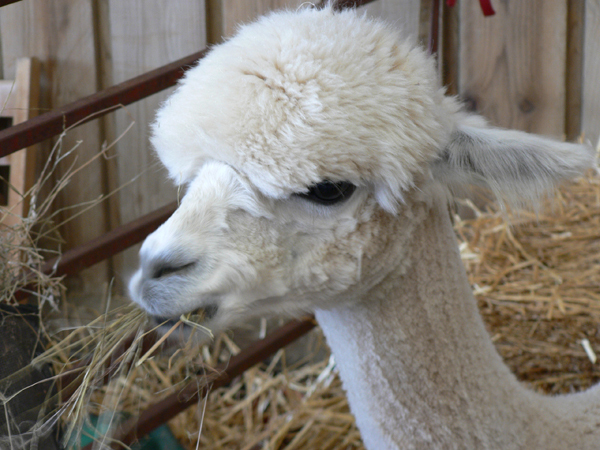 Since then it has evolved and developed to deliver a showcase event for animals, products and equipment to interest smallholders old and new alike. The current organisers, Alison and Colin Dixie, took over the reins seven years ago and are committed to broadening the format with new attractions and exhibitors every year. Both educational and entertaining this show will appeal to all the family. Discuss, compare or buy poultry, have your questions answered by the experts from the West Sussex and Kent Smallholders Associations, the Small Farm Training Group or Reigate Beekeepers. See a huge range of traditional crafts in action including spinning, coppicing, knotwork and basket making or see how the North American Indians used their self-sufficiency skills in their environment. There are plenty of activities for the kids too with a funfair, circus workshop and ferret racing to name but a few. Of course there will also be plenty of food available, a beer tent and live music to enjoy. For how many years has The Smallholders Show been held at The South of England Showground? Entrance fees: £10 adult, £8 seniors, and £6 children (5-15 years). Family ticket is £26 and parking is free.